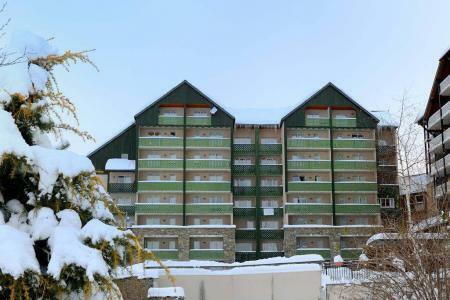 This residence Les Jardins de Balnéa***, Peyragudes, Pyrenees, France comprises of 69 apartments spread over 5 buildings. 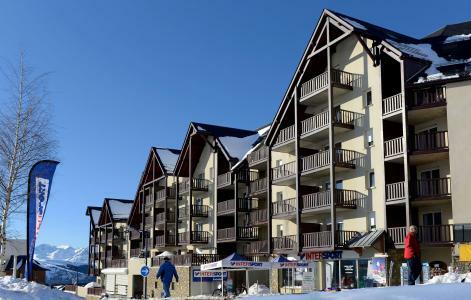 It is situated 50m from the centre of the village and the shops, 300m from the Balnea Centre and 400m from the Ludeo area. 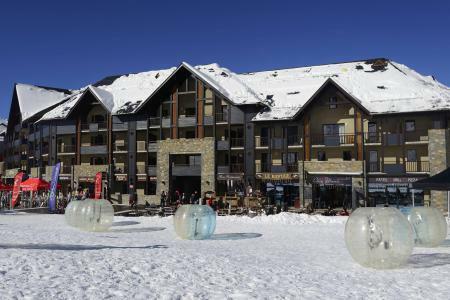 The lake of Génos-Loudenvielle is only 500m away. 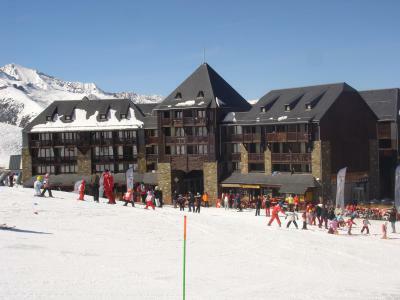 Peyragudes, Pyrenees, France is the closest skiing area (14kms away) and free shuttles are available during the school holidays excluding weekends. 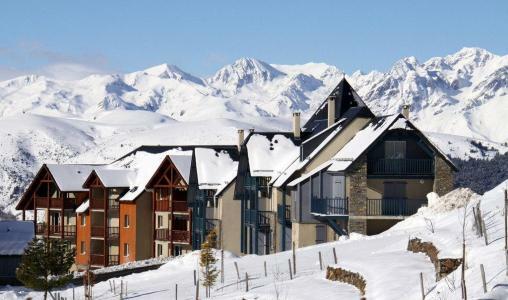 Val Louron is 8,5kms away. This welcoming residence made of stone and wood from the region, is situated on the banks of a 32 acre lake and offers a fantastic view. 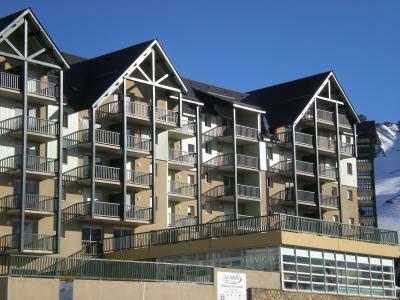 All the appartments in Peyragudes, Pyrenees, France have view of the lake and mountain. 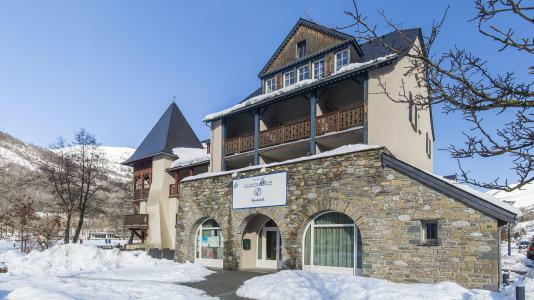 The residence La Soulane is situated in Loudenvielle, 9 km from the pistes in Val Louran and 11 km from the pistes of Peyragudes, Pyrenees, France. 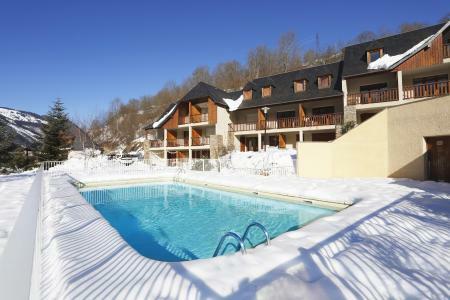 Free access to the sauna and fitness room is available. 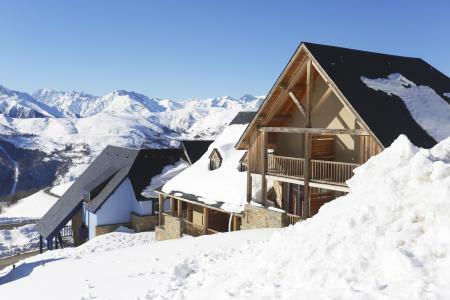 Situated close to the shops at about 500m from the ski slopes, the residence Le Hameau de Balestas, Peyragudes, Pyrenees, France comprises of 6 terraced chalets built in Pyrenean style and 3 other buildings which are divided by districts : La Belle Sayette, Le Forum, Les Abellans and Le Val d'Esquierry. 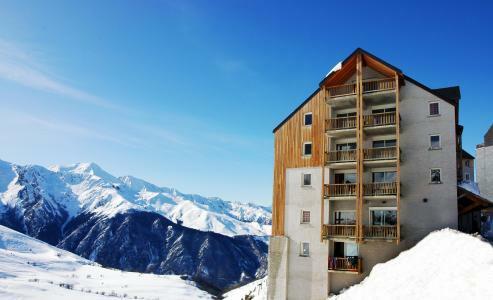 Near the hillside of Peyresourde, each accommodation offers a magnificent view. 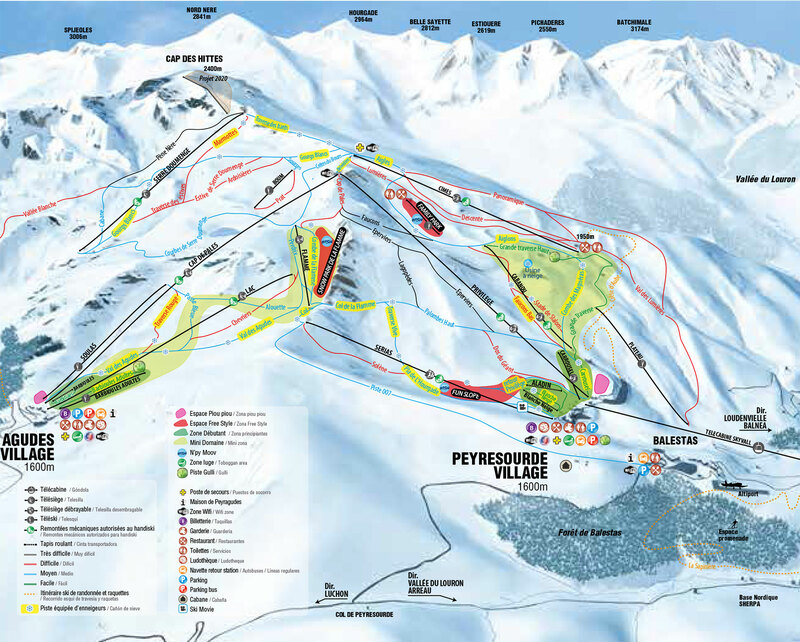 Also available are free shuttles to get access to the pistes.